For many years now, Heat-Tec has been installing boilers throughout Kent and the surrounding areas. We offer our service to both domestic and commercial customers, so we have everyone covered. Over the years of providing installations of boilers we have achieved accreditations with Vaillant as an improved installer and Worcester Bosch as an accredited installer. We only offer the best quality boilers to our customers, as customer satisfaction is our number one priority. 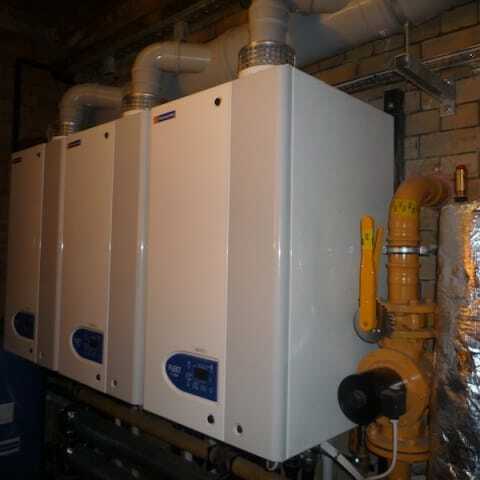 When you need a new boiler system, Heat-Tec are the experts to call. Whether it’s the replacement of an existing boiler or the installation of a brand new boiler, you will receive the same great high quality service each and every time. Once you have contacted us, we will arrange a suitable time to come out and assess your home, to ensure your home/property fitted with a boiler that best suits your needs. Once a boiler has been chosen an appointment for your installation will be set at a time that suits you. Our Gas Safe registered engineers will make sure the process runs as smoothly and as stress free as possible for you, with minimum disruption to your day-to-day proceedings. 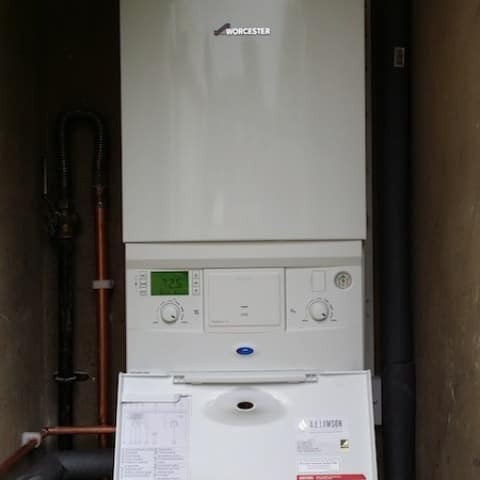 Once we are complete, you will have a new boiler that’s fully functioning and operating to maximum efficiency. Heat-Tec has been accredited as a Vaillant approved installer and a Worcester Bosch Group accredited installer. To achieve these accreditation’s we have had to meet a strict set of guidelines. As accredited boiler installers, we provide no obligation quotes and only using Gas Safe registered engineers. So when you require a company that offers boiler installs, you know that you’ll receive a high quality service and a industry standard boiler to match. 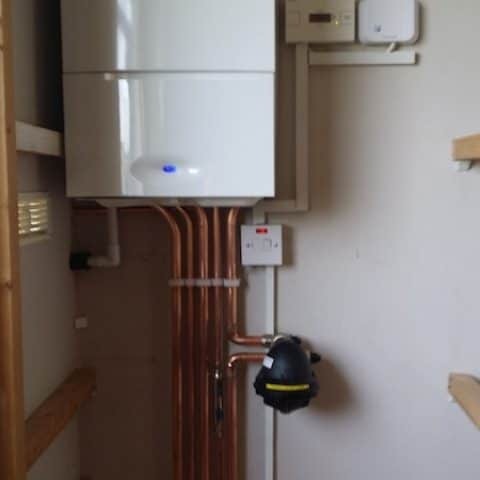 Heat-Tec not only has accreditation’s with reputable and well known boiler brands, but we also have years of experience installing boilers, all of our boiler experts are fully trained and qualified and are gas safe registered. We provide a friendly, efficient and professional service to both our domestic and commercial customers. So when it comes to needing a new boiler, give Heat-Tec a call on 020 8212 7824 for a free no obligation quote.